Working as a nanny involves a lot of dedication and responsibility, but it can be very rewarding. If you are interested in becoming a nanny, the first step is to gather as much information as possible in terms of the work tasks involved and the training and qualification requirements. Read on to take a look at what is involved in being a nanny, then take our quiz to see if you might be suited! Feeding babies and meal and snack preparation for toddlers. Cleaning and dressing of young children. Nannies are not all the same. There are various types, including day nannies who provide daytime childcare services, night nannies who look after and settle infants, live-in nannies who perform daily tasks and who are provided with accommodation, and even maternity nannies who take care of mothers and infants after childbirth. This means if you want to be a nanny, you might not necessarily have to live-in with a family. However, this means you will spend time travelling to and from work, which you need to factor in to your schedule. In Australia, nannies are usually expected to be qualified or working towards a qualification in childcare services. They should also possess working with children and police checks, have a First Aid certificate, be able to care for newborns and infants as well as older children, and have their own transport. Nannies can also join professional associations if they wish. Membership requirements for the Australian Nanny Association (ANA) include being at least 18, holding a CPR First Aid certificate as well as working with children and police checks, having an appropriate qualification or be working towards one, and also holding public liability insurance. An example of a qualification for nannies is a Certificate III in early childhood education and care, which covers childhood development, health and safety, caring for babies and toddlers, cultural issues, nutrition and other units. Courses undertaken should comply with the requirements of the Australian Children’s Education and Care Quality Authority (ACECQA). People wanting to work as nannies may also be able to obtain a traineeship in children’s care services. Au pairs are similar to nannies in many ways, except they are usually younger, often from overseas, do not usually have the same qualifications and experience as a nanny, and can only care for children aged two and above. People who love working with children but don’t wish to do it long-term may be able to find work as an au pair or mother’s help. Nannies need to be ‘people persons’ – that is they can work not only with children but also with their parents or guardians. And while nannies work with children, often playing with them and having fun, they are the adults in the equation and need to take their role seriously. Also, given that young children can be unpredictable, noisy, demanding and messy as well as delightful, cute and heart-warming, nannies need to be in possession of a sense of humour, and to have a genuine love of being with small children for hours on end. Good communication skills – with both adults and children. Self-discipline, organisation, maturity, and able to act responsibly. Patient and with a calm disposition. Creativity, flexibility and the ability e to adapt to changing situations. So do you have what it takes to be a nanny in Sydney? Answer the questions below to see if you have what it takes to be a nanny. There are no right or wrong answers, but if you find yourself answering ‘no’ to most of them, nanny work might not be for you – at least at this stage. Do you genuinely love working with young children and want to contribute positively to their lives? Do you have plenty of patience and a sense of humour? Are you punctual and self-disciplined? Are you able to communicate effectively with adults as well as children? Are you qualified in childcare or working towards a qualification? Do you think you could adapt to living-in with another family? Are you willing to adapt to the family’s needs and priorities regarding care of their children? Do you enjoy coming up with activities for children to do? Do you mind working in a job that is not always predictable and routine? As you can see nanny work is pretty special – it could be perfect for those who love working with tiny kids, and who are dedicated and professional in their approach. 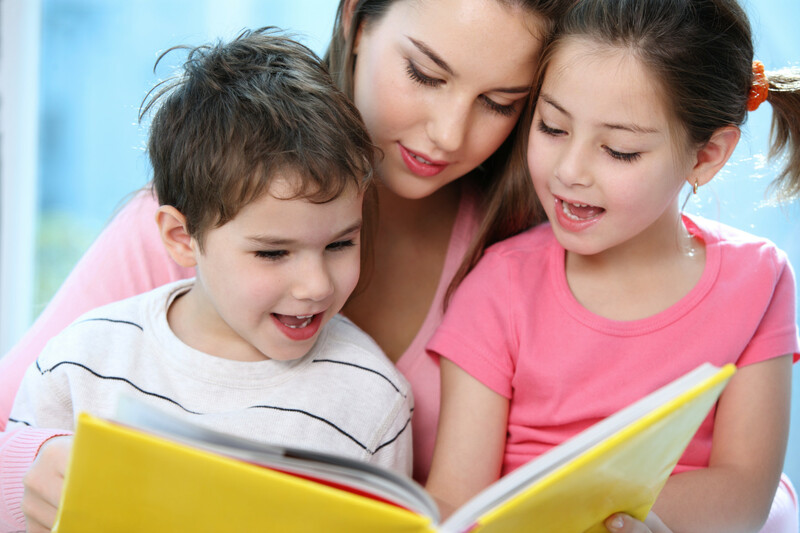 If you would like to know more about our childcare services, contact us at Select Au Pairs and Nannies in Sydney.